Welcome to Immolation band fan page called The Everlasting Fire! This is not an official web page of the band, but it is a fan page full of useful information if you like Immolation music. Here you can find info about new releases, tours, concerts, albums and band members in general. The Immolation death metal band was actually formed in 1986 in Yonkers, New York, USA by Ross Dolan who is the lead singer and bass player of the band. 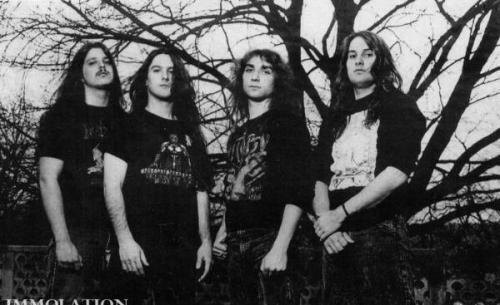 The band was first called Rigor Mortis, but they have changed the name into Immolation shortly after they released the Warriors of Doom demo album which happened in 1988. 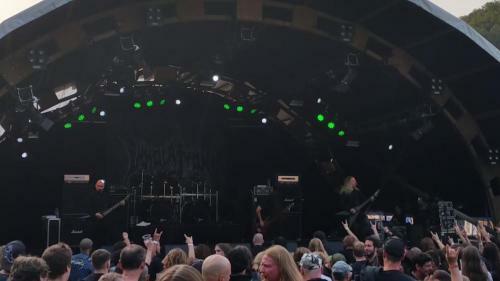 Dawn of Possession was the name of their first album which the band released with Roadrunners Records. After the first one, the next three albums (“Here in After”, “Failures for Gods” and “Close to a World Below”) were released in collaboration with Metal Blade Records. During the recording of their third album, their drummer, Smilowski has left the band and was replaced by Alex Hernandez. After recording under Metal Blade Records, they’ve continued to record with Listenable Records. They’re planning to publish a video dvd of their best concerts so far. The shots are spectacular because the concerts were shot by the latest technology cameras as well as drones for selfies who captures all the motion on the stage and in the crowd and is said to be out by the end of the year (We will bring you the news here on the page, s stay tuned!). Drone cameras are a new trend and are becoming more and more popular because it’s a great gadget to capture the best moments on tape. 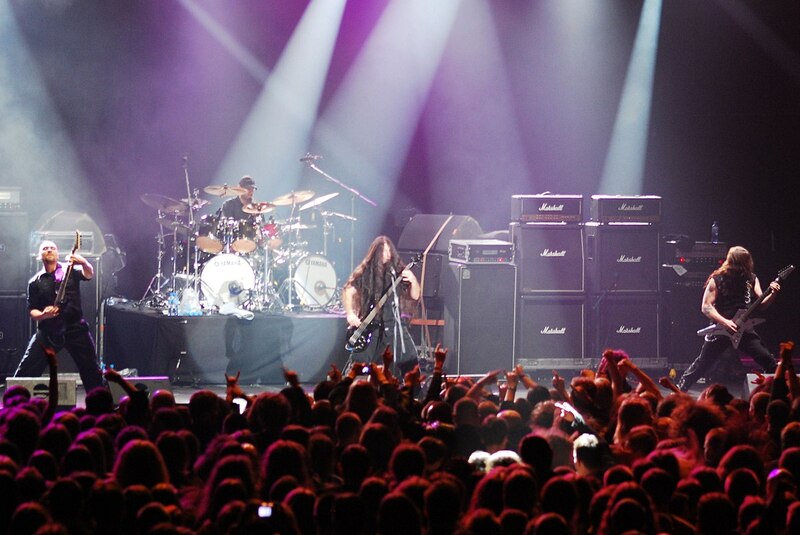 We’re very excited for the dvd release and can’t wait to get a sneak-a-peak to the video material. This is the current line-up of the band, but the original line-up has been changing many times since 1988. 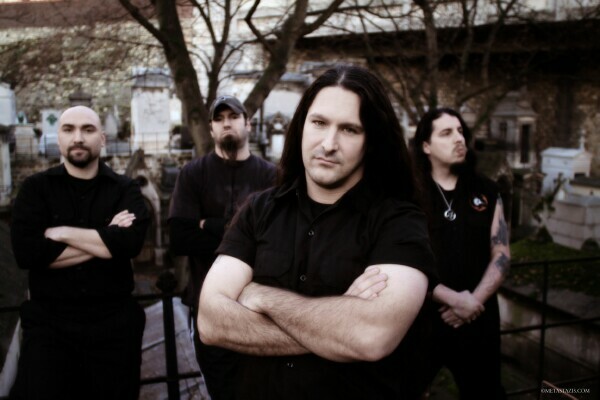 As you can already see above, Ross Dolan (the one who formed the band) and Robert Vigna are the only two from the band’s original line up who still play in Immolation. 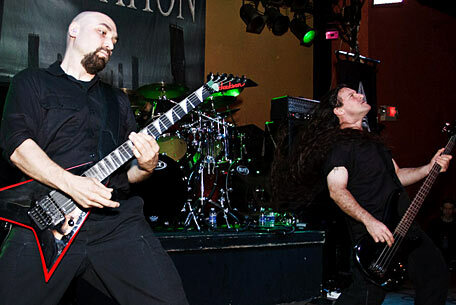 Robert Vigna is considered to be one of the most talented death metal guitarists in the whole world and is very popular for his riffing technique. Dolan and Vigna were together through 10 studio albums, 2 EPs, 1 DVD and 1 compilation release, which is 14 releases in total. Since 1988 they were very true to the genre they belong to. They classify themselves as a death metal band with complex rhythms and harmony in their songs. Most of their albums, songs and releases in general are cited to be very influential. 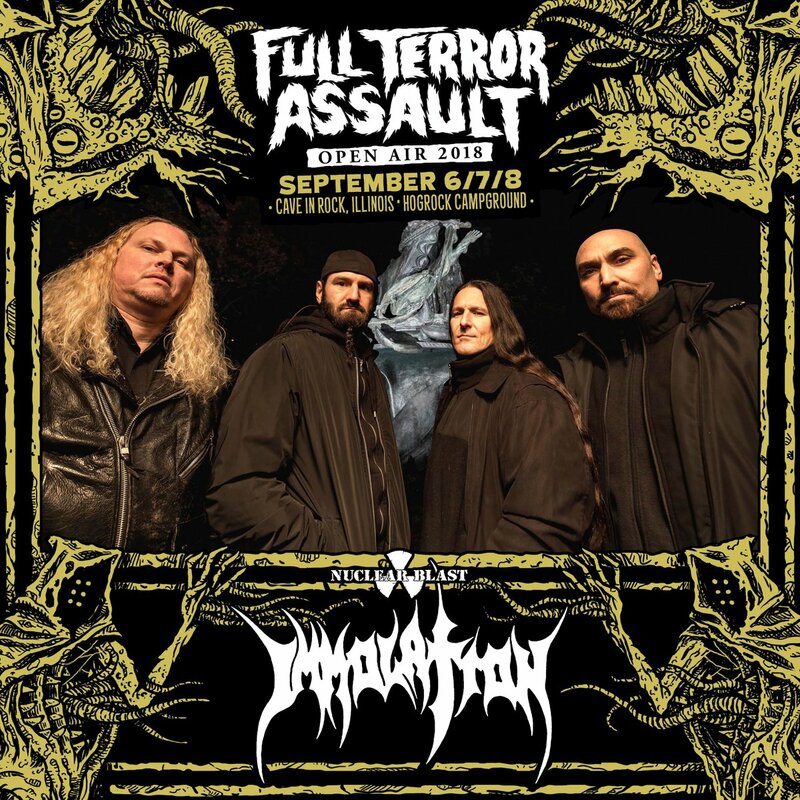 They are also told to be the ones, along with Incantation, to bring back the New York death metal scene to life. The lyrics to songs are mostly about inner battles, politics, anarchy and since the Unholy Cult album atheism and anti-religion. If you’re interested in what the band currently does, you can check the News section on our blog. They’re currently releasing videos for the latest tracks which have just finished recording in studio. You still can’t get a look of the complete videos, but trailers are available at the official website, or at the Nuclear Blast Records site. 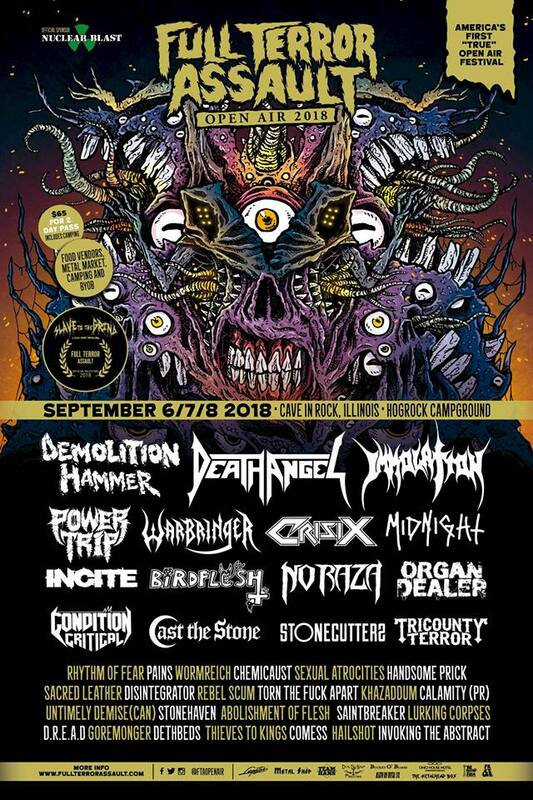 They will soon be kicking out their European Tour along with Marduk to promote their latest albums. 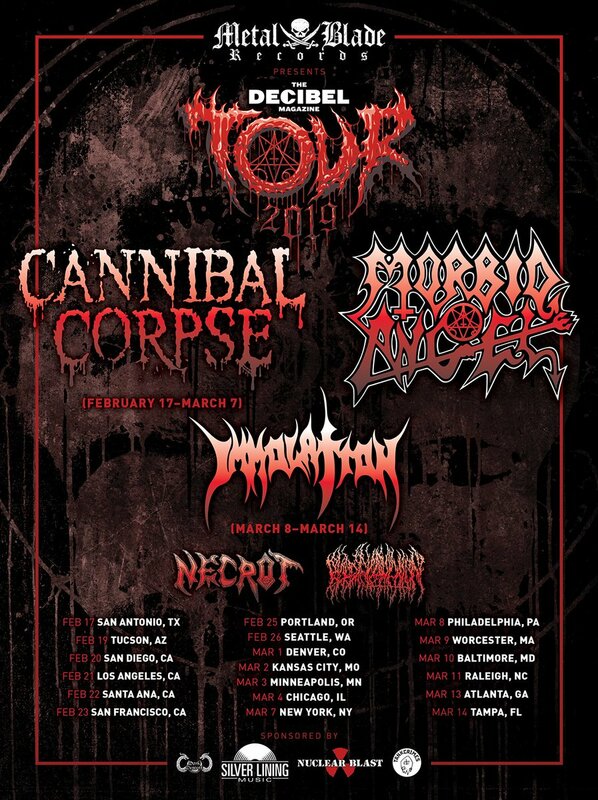 This is not the first time we have a chance to see Immolation along with Marduk on stage and we’re very looking forward to hear them in death metal harmony once again. They’re both working full speed to cover all the areas with concerts and tour dates, paralelly working and recording for the new album to be. If you want to always know what is up with the band, you can subscribe to our newsletter or visit our web page regularly. The band communicates with fans through their Facebook profile. 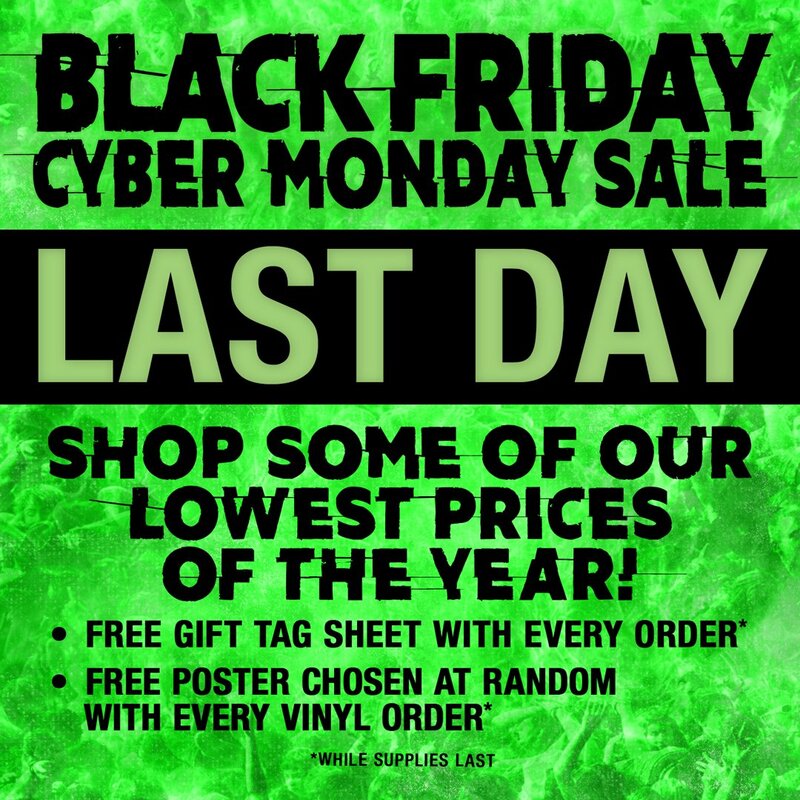 You can find links to them in page’s sidebar. Make sure to follow not to miss the latest news. If you have any suggestions about the way we run this web page, please let us know everything through the Contact page. 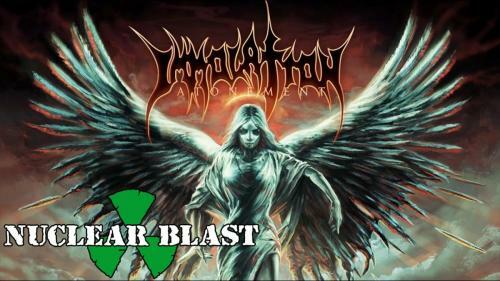 Once again, it is important to note that this is not the official web page of the Immolation band, it is only a fan made blog about the band and their work.